It is the summer of 1941. An eastern-Finnish machine gun company receives an order to turn in their surplus equipment. The company is transferred to the front lines. The next morning the soldiers wake to the sound of guns - the war has begun. The Finnish troops attack and quickly move across the border. The young, nervous rookies of the company get their baptism of fire, and the men become familiar with death and the hardships of war. Under strength and badly equipped they fight a superior enemy. The lists of heroes and of the dead seem endless. 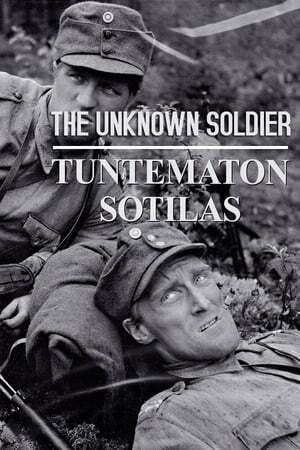 Edvin Laine's epic interpretation of VÃ¤inÃ¶ Linna's war novel "Tuntematon Sotilas" is an entire chapter in the book of Finnish movie history.